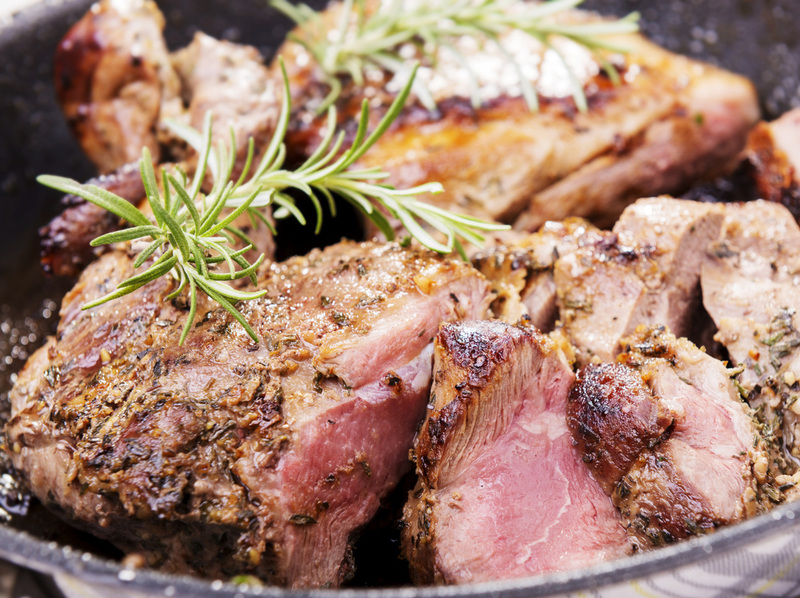 Leg of Lamb on your Grill is simply delicious and not at all difficult to manage! Combine oil, lemon juice, garlic, FRESHLY SPANKED sea salt in seal-able plastic bag. Add lamb and seal bag, pressing out air. Turn bag to coat lamb, then put bag in a shallow baking pan and marinate, chilled, turning bag over occasionally, at least 6 hours. Remove lamb from marinade (discard marinade). Grill on a lightly oiled grill rack, covered only if using gas grill, turning over occasionally and, if necessary, moving around on grill to avoid flare-ups, 8 to 14 minutes total for medium-rare. Transfer lamb to a cutting board and let stand, loosely covered with foil, 20 minutes. (Internal temperature will rise while meat stands.) Cut across the grain into slices and serve!